PORT ROYAL, Pa. –Port Royal Speedway will present the KRS Graphics Tri-Track Late Model Challenge coming up this Saturday, June 2 at 7 pm. Also on the racing card will be the Weikert’s Livestock 410 sprints and the Juniata Junction xtreme stocks. Adult general admission for the big late model and sprint car show is $20 with students ages 12 – 18 admitted for just $10. All gates open at 4 pm. The KRS Graphics Tri-Track Late Model Challenge event will be the second in the three-race mini-series staged between Port Royal, Bedford and Williams Grove Speedways with Bedford kicking off the series on June 1 and Williams Grove capping it off on June 8. The River Valley Builders super late models will compete in time trials, heats and a 30-lap feature paying $3,000 to win and $325 just to start. 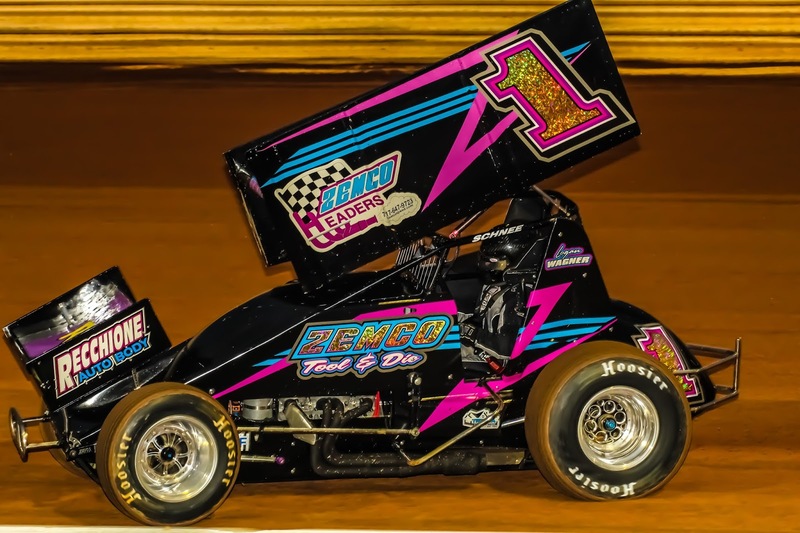 The Tri-Track Challenge race at Port Royal will be just the latest in a string of big events being held this season at the oval for the super stock cars. Already this season they have competed at the track in the Moon Shine Camo Rt. 35 Series, with the Lucas Oil Late Model Series, with the ULMS Late Models and most recently, on May 26 and 27 with the NUSLMS. Dylan Yoder is the current leader in the Port Royal River Valley Builders super late model point standings.